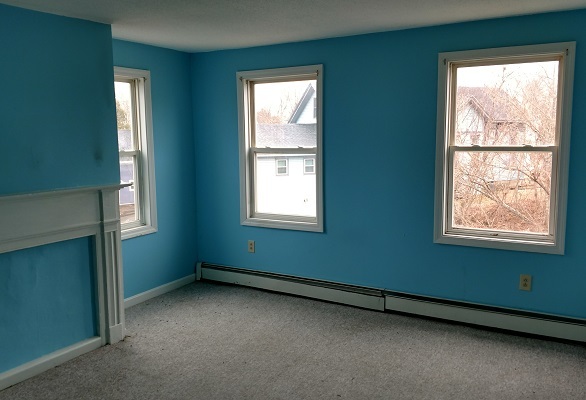 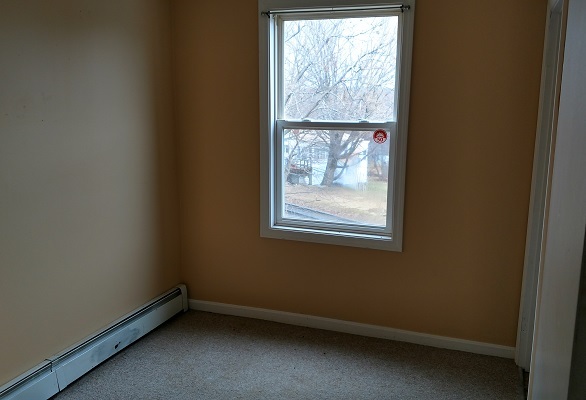 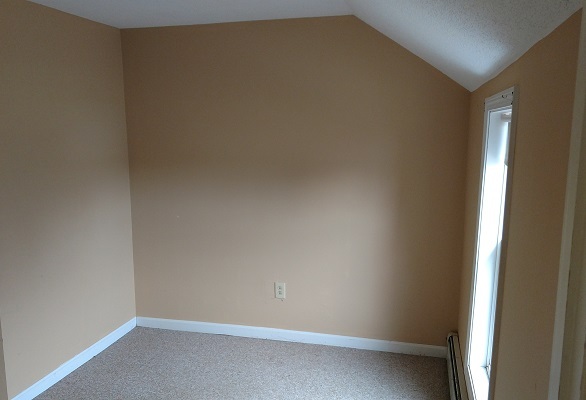 This cozy 2BR apartment is perched atop a small hill near the village area of downtown Orono. 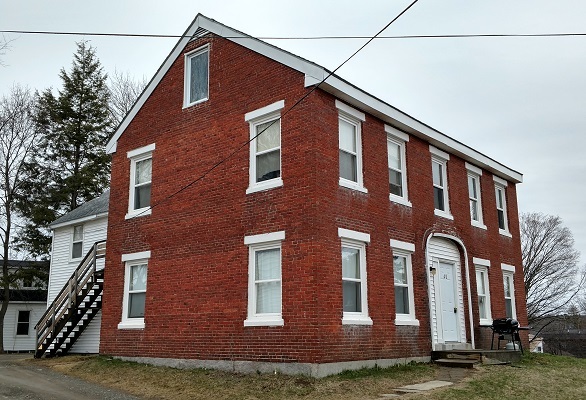 It’s a beautiful old World War I era building in a quiet neighborhood with a nice view. 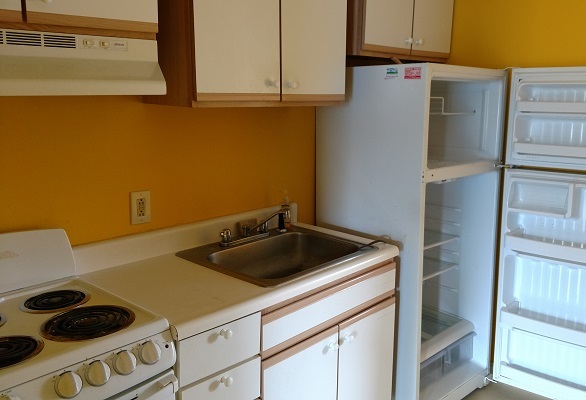 It includes a small kitchen, bathroom, living room, 2 bedrooms, and 2 dedicated parking spaces.